Services Page - Dynamic Productions Inc. Hold on! When it comes to a client call, you want to hold it, not drop it. 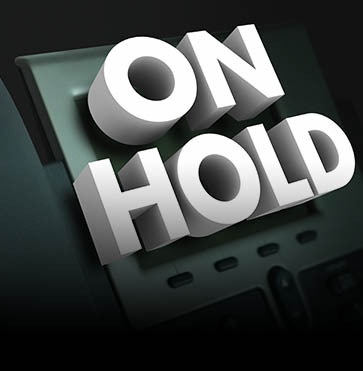 Hold on to your clients by making sure they hear about your services or products while on-hold. Have you ever been lost in a voicemail tree unable to understand the recording? 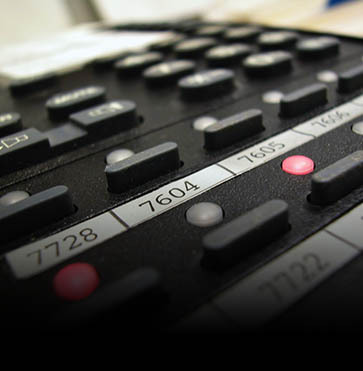 When a customer calls your business, it is often the automated phone system that performs the initial introduction. 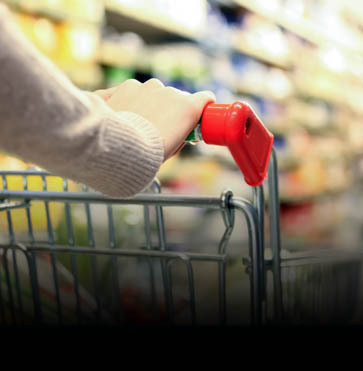 Did you know that 75% of all buying decisions are made once a shopper is in the store? Your shoppers are a captive audience, so talk to them using creative and informative in-store announcements. Your business is unique and your store atmosphere should be just as distinctive! 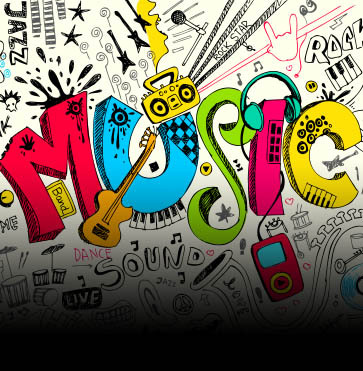 Dynamic Productions can help you create that atmosphere with complete background music services. 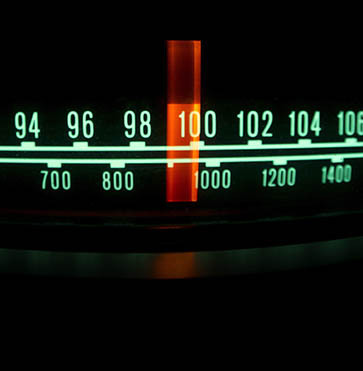 Your customers are listening to radio, and we can make sure they hear you. Dynamic Productions is full of radio professionals who can work with you to identify your market and the products that would best benefit you. A great voice commands attention, stirs interest, evokes desires, and empowers people to act. 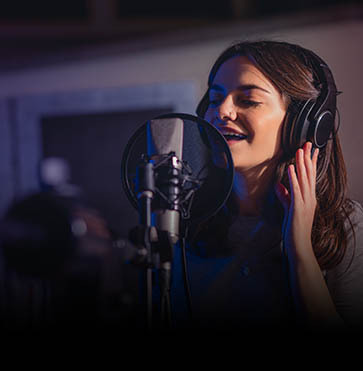 At Dynamic Productions, we harness the power of voice to convey your message with warmth, authority, confidence, and trust.